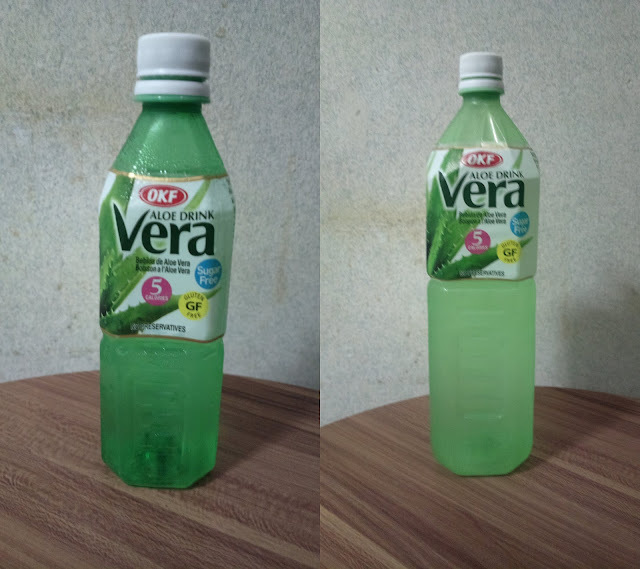 We know Aloe Vera for it's various medicinal uses but most specially for the hair, but I've never seen Aloe Vera as a drink. So when I saw a bottle in a grocery, I grabbed a smaller serving to give it a try. Wow! I've never thought Aloe Vera juice tasted this great so I had to buy the bigger bottle for more. Other than an aloe vera drink, guess what else is served in ready to drink bottles? Coconut water! 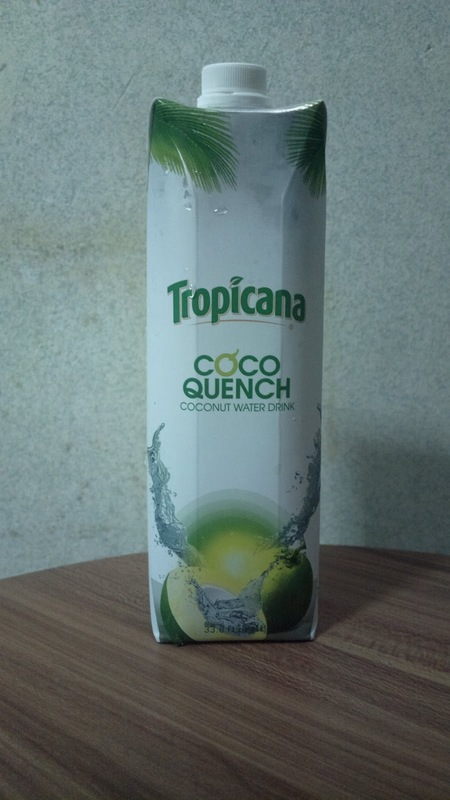 I can vouch for the pure taste of this Tropicana brand below. It tastes even better than some side walk coconut drinks because there's no water (ice) added. Another brand to try is PacSun. I forgot to take a picture before throwing the empty bottle so I had no image of it. 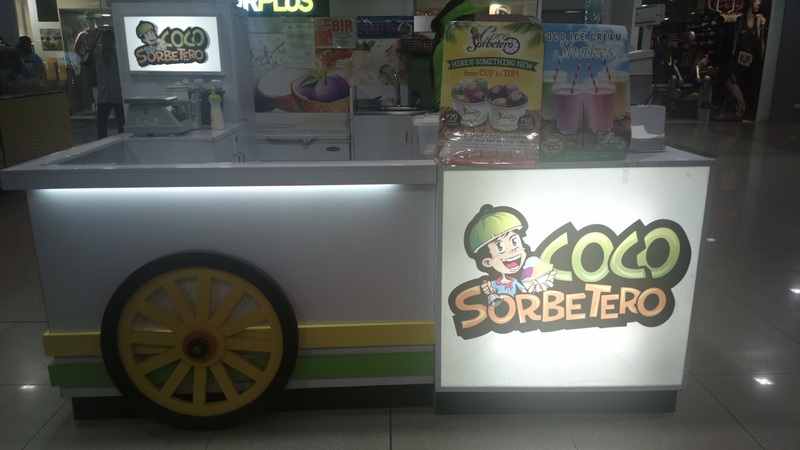 Speaking of coconut, did you know that coco juice blend well with ice cream flavors? So a concoction of coco water and avocado ice cream blended into a shake results in nothing but an exquisite drink. I don't how to describe it but it's certainly delicious. 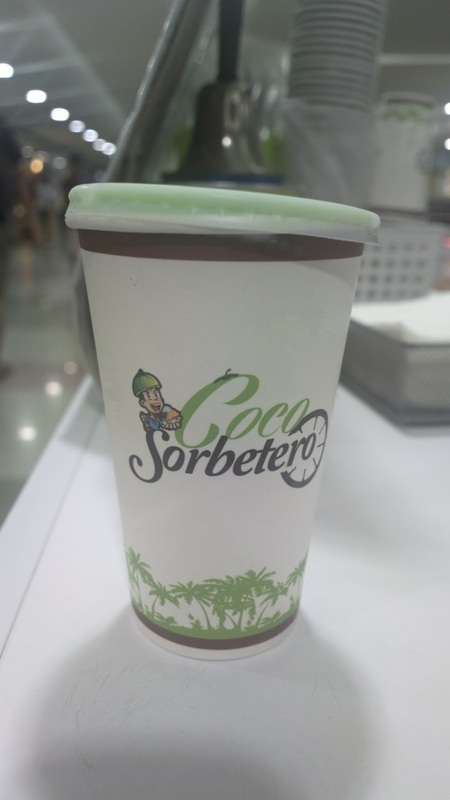 I got one cup from the Coco Sorbetero stall at SM North EDSA.